​There is no one exact diet that will be exactly right for all people at all times. However, there are definitely some general principles required for a healthy body and happy mind that everyone should be aware of and work into their dietary strategies. ​The basic strategy when balancing macronutrients like carbs, proteins and fat is to think about a ratio of about ⅓ of your calories from each. Make adjustments from there depending on what your body seems to need. ​It is also important to eat foods that are real, wholesome and nontoxic. Choose organic when possible and think about nutrient density rather than calorie counting. A proper diet is a nutrient dense, properly prepared, organic, whole food diet. 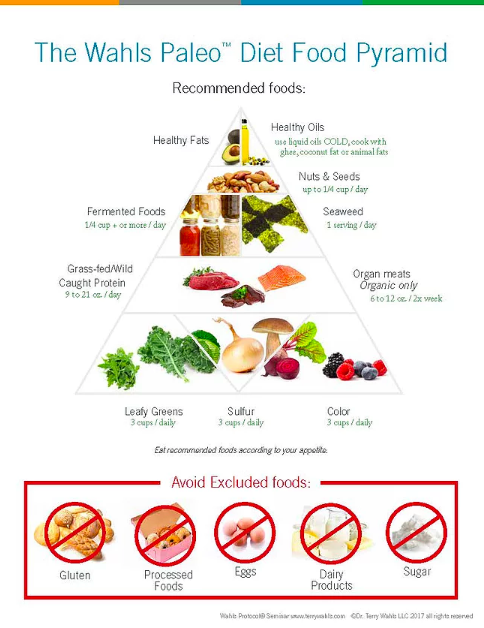 Please note, this is a very general guideline but a great place to start your exploration of nutrient dense, whole food eating. ​½ of your plate non-starchy veggies - leafy greens, asparagus, cauliflower, etc. Humans are omnivores and require both plant and animal foods. Animal proteins should be the highest quality you can find. Animals should have been wild or raised in a humane and natural environment with appropriate food for their species This ensures that the food will be as healthy as possible for us to eat with the proper balance of fatty acids that YOU need for brain health, hormone health and so much more. Fish should be wild or sustainably farmed. ​Humans should eat a variety of vegetables, root veggies, leafy greens and all kinds of colorful ones too. Fruits can be eaten but eat less fruit than you eat vegetables. ​As for grains and legumes, nuts and seeds, choose the whole food forms of these. Buy them raw, soak them first. Avoid them in processed, packaged foods. Some people do well with these foods and others don't. Experiment and figure out what works for you. ​Eat plenty of good fats like olive oil, coconut oil, lard and other animal fat from healthy happy animals. Eat egg yolks, avocados, fatty fish and nuts and seeds if tolerated. Eat lard, tallow, chicken and duck fat, and bacon. Most people can benefit from increasing fat intake. AVOID the toxic, rancid vegetable oils like canola, soy, rapeseed and corn oil. ​Dairy works for some people and not for others. Dairy should be consumed raw or raw and fermented (as in yogurt, kefir) from grass fed cows (or pasture raised goats or other animals). Pasteurized dairy detroys teh nourishing fats and is not the preferred way of consuming dairy products. Butter from grass fed cows is another great option for those who tolerate it. Some people who do not tolerate dairy will do just fine with ghee, a delicious butter derivative. ​Humans are meant to eat wholesome, nourishing, fresh foods. Eating should be delicious and make us feel good. Food provides the building blocks for every cell in our body. Eating healthy is a wonderful experience though it can take some getting used to at first. Know that this style of eating is what our ancestors across the planet have always done, until the recent advent of processed foods. Get back to basics and learn to love real food! You will feel happier, healthier and more human than ever. 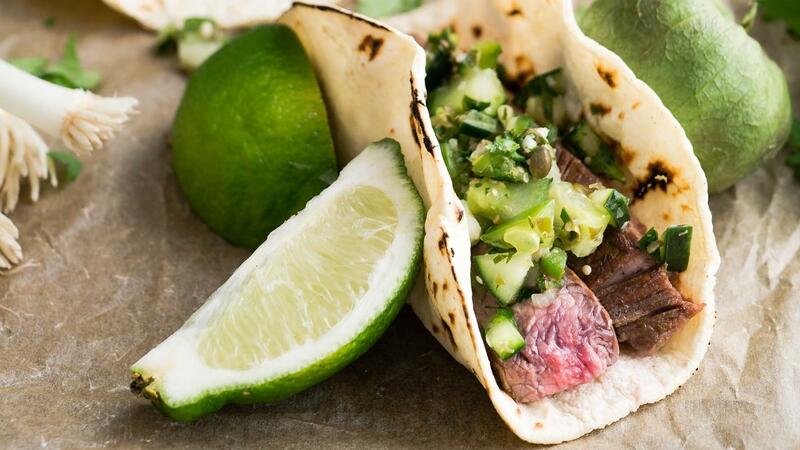 ​This is NOT a deprivation style diet. It is a way of packing your body full of all the wonderful nutrients it needs to function optimally. Eat plenty of food and enjoy the abundance. Avoid processed packaged foods as much as possible. If you get overwhelmed by reading all of the labels and trying to avoid toxic chemicals, the easiest way out is to buy real foods without labels. Meat that is just meat. Veggies that are just veggies. Everything else is processed, toxic and malnourishing. ​Food should be wholesome and nourishing. Think REAL FOOD. Avoid additives and toxic chemicals. Avoid foods in plastic and shiny packages. If there's a cartoon character on teh package, that's a pretty good sign it is not real food inside! Pesticide and herbicide residue is not listed on ingredient labels so be aware that organic will be less toxic and healthier for the body. Breakfast cereals should be eliminated from your vocabulary (or at least from your breakfast rituals). Foods like cereal, crackers, cookies, and chips are basically arifically flavored cardboard that spike your blood sugar and create destructive insulin surges without giving you the nourishment you need. Even the best ones, even the orggaic ones, even the gluten free ones are not your best choices. head to the produce isle and buy real food. There are many great resources and I'm loving Dr. Sarah Ballantyne's, Paleo Principles for the a deep dig into the science behind this style of wholesome eating. Dr. Terri Wahls is a highly reliable resource for dietary advice. 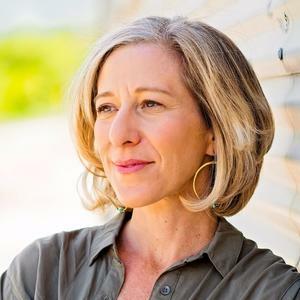 Her book, The Wahl's Protocol, is well worth a read if you are interested in scientifically validated human studies on this dietary strategy as used to put serious health conditions into remission. You can also find Dr. Wahls on You Tube. If you are ready to dive into a nutrient dense whole food diet, I love the Whole30 framework. There are lots of online resources, rules and recipes. A great place to start. Whole30 has several great books. There are my two favorites. It Starts with Food gives you a lot of background info about why this style of eating works. The Whole30: The 30-Day Guide to Total Health and Food Freedom is a great resource for recipes a walking you through the 30 day reset. 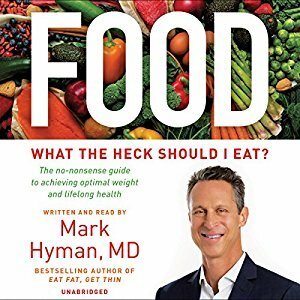 See below for a link to a great podcast where Mark discusses this book, What the Heck Should I Eat. A balanced approach to eating in our modern times for optimal health without making ourselves crazy. Chris Kresser is the gold standard in functional nutrition. He is a highly respected and prolific researcher on the cutting edge of this work. He also offers tons of articles for free on his website. 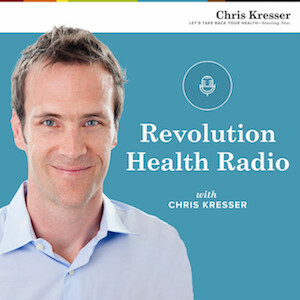 Chris Kresser: The Paleo Cure is a great resource for the lay person, but his articles often go way deeper into the science and thinking behind this style of eating and how to use diet therapeutically. ​In this podcast, we discuss the science of nutrition, why mainstream scientists and doctors have gotten it so wrong and ​how to bring some sanity to your dietary strategies. ​This conversation is an absolute MUST LISTEN podcast for everyone interested in balancing their diet and giving their body the best foundation possible for becoming or staying as healthy as you can be. Both Mark and Chris are leaders, in the field of Functional Medicine and Functional Nutrition. With massive knowledge of the science, and after seeing the results of different dietary strategies for over 10,000 patients both of these luminaries share their advice.